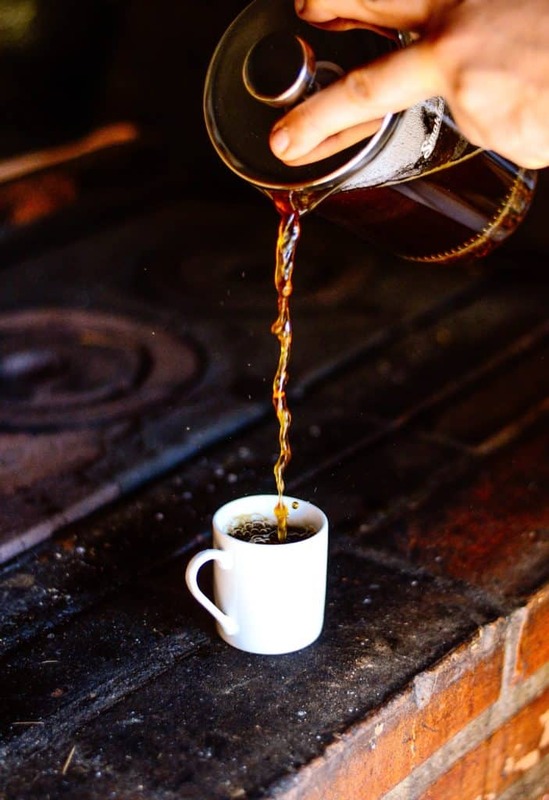 You certainly don’t need to be a trained barista in order to pull it off perfectly each and every time. Once you’ve got your proportions, grind size, and brewing time figured out, it’s all smooth sailing from there. However, we think you may be blown away at how our method beats the traditional one. 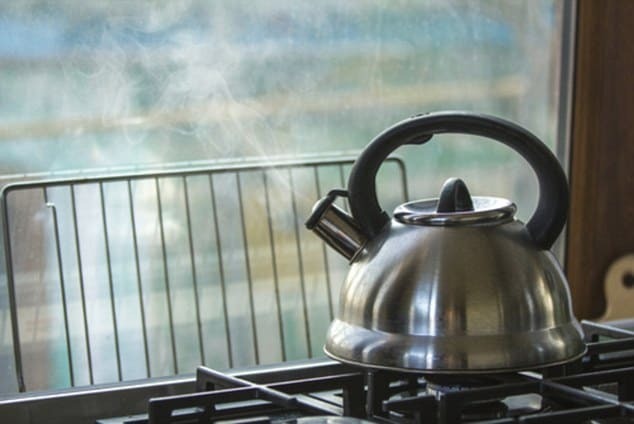 Step 1: Boil the kettle using fresh, filtered water. Step 2: Grind approximately 30g of fresh coffee beans per 500ml of water. 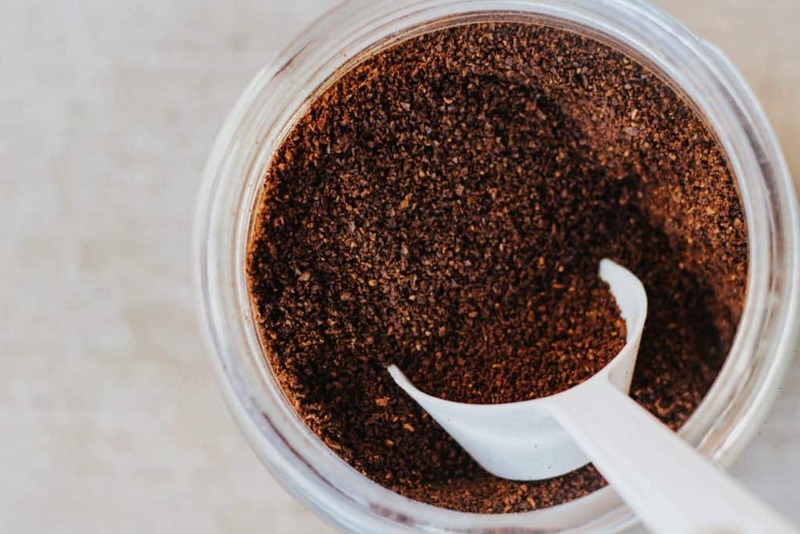 We recommend using a coarse-medium grind. Step 3: Put the coffee in your French press and pour water from your kettle. If you have digital scales, you can sit the cafetiere on it and get your proportions correct each time. Step 4: Leave it for 4 minutes. Don’t do anything and don’t add the plunger. Step 5: Carefully stir the froth and stuff on top of the coffee without stirring the actual coffee. Scoop out any bits in the froth and dispose of. Then leave the coffee again for another 4 minutes and still don’t add the plunger. Step 6: It’s now time to add the plunger but do not press down. Just leave it sitting on the top of the coffee as a filter/strainer. 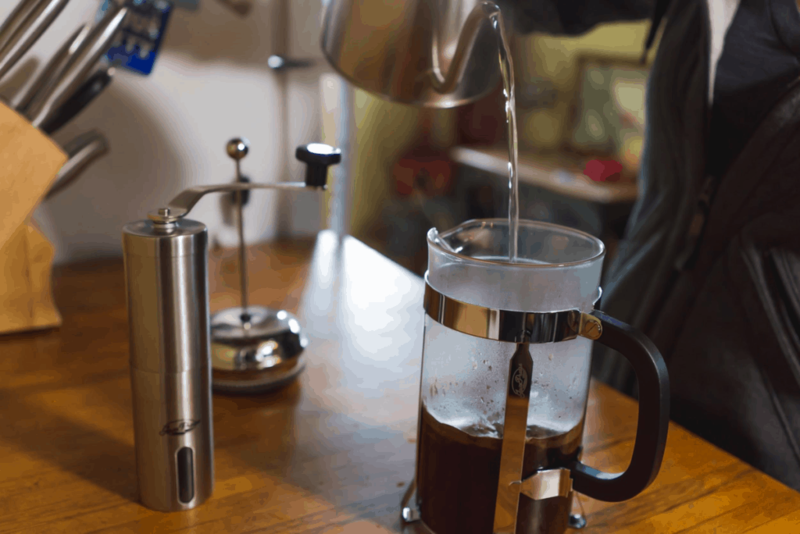 Pour yourself an amazingly clean cup of ready-to-drink coffee. 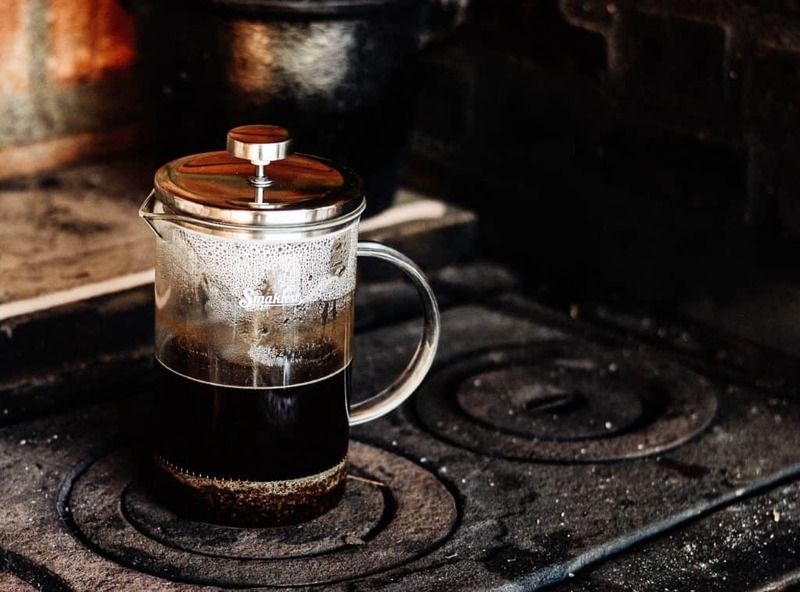 When it comes to French press brewing, no matter your weighing method, or your preferred brewing time, it’s the coffee bean quality, roast quality, and following the above steps that will leave you with a perfect coffee drink that’s more delicious than you may have expected. It may sound like it takes time but most of that is leaving it sitting in the pot. You can read the paper or do all sorts while waiting.